digi- SCRAPS & SHOTS: Digital Scrapbooking, Digital Photography, Arts and Crafts: Proj. 365: Water Fun!! 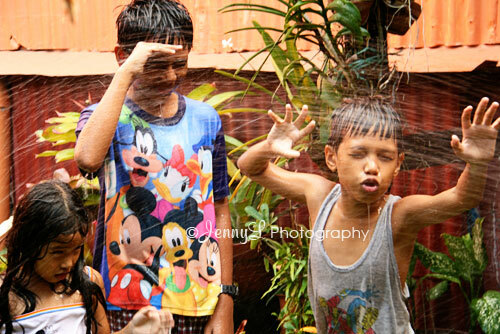 we wanted to do this when we were kids but my parents would not let us play with the water and the water hose.